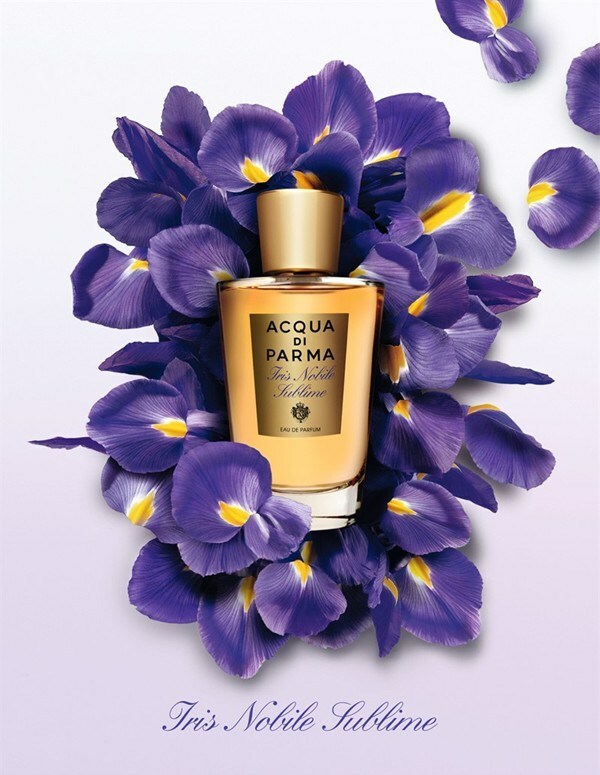 Iris Nobile Sublime, the regal new scent from Acqua di Parma, is every bit as sublime as the flower it takes its name from. 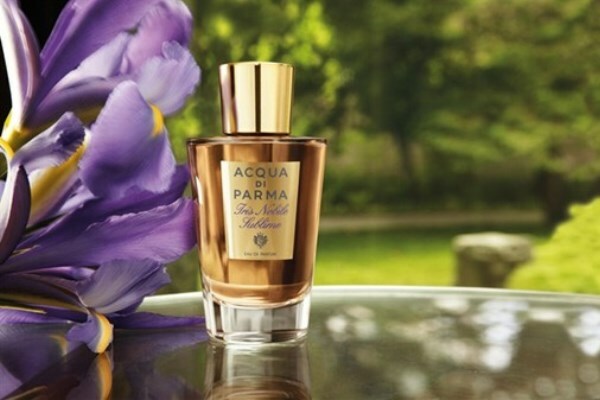 The elegant, historically rich purple iris, one of the enduring icons of Italian culture and the fine fragrance house itself, is reflected in every facet of the Iris Nobile Sublime. The fragrance opens with the zesty energy of mandarin and neroli of Italy, anticipating the bright, rich floral heart where ylang-ylang offers a first delicate poudre note. Within the heart of the fragrance resides the essence of Iris Pallida, one of the most precious ingredients of High Perfumery. 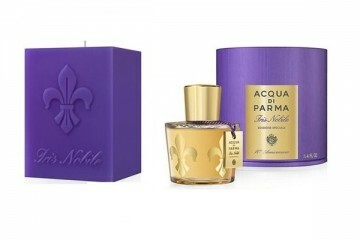 The Iris Pallida is an all-Italian variety of iris, grown in Tuscany and adopted as the symbol of the city of Florence. 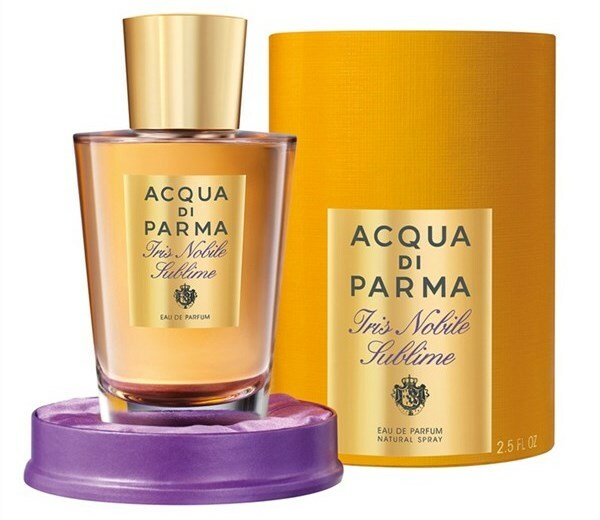 As slender as the stem of the iris flower, as regal and sophisticated as its corolla: the pure glass bottle created by Acqua di Parma to contain Iris Nobile Sublime boasts a warm amber hue which is echoed in the gold-colored cap and label. Finally, the flacon is cradled in the softest of purple silk, then placed in its gold packaging. The Iris Nobile Sublime Eau du Parfum will available at Lane Crawford ifc, Havery Nichols The Landmark from October 15 this year.